Print this page and color the gold crystals golden yellow. The matrix on which it sits is white Milky Quartz. 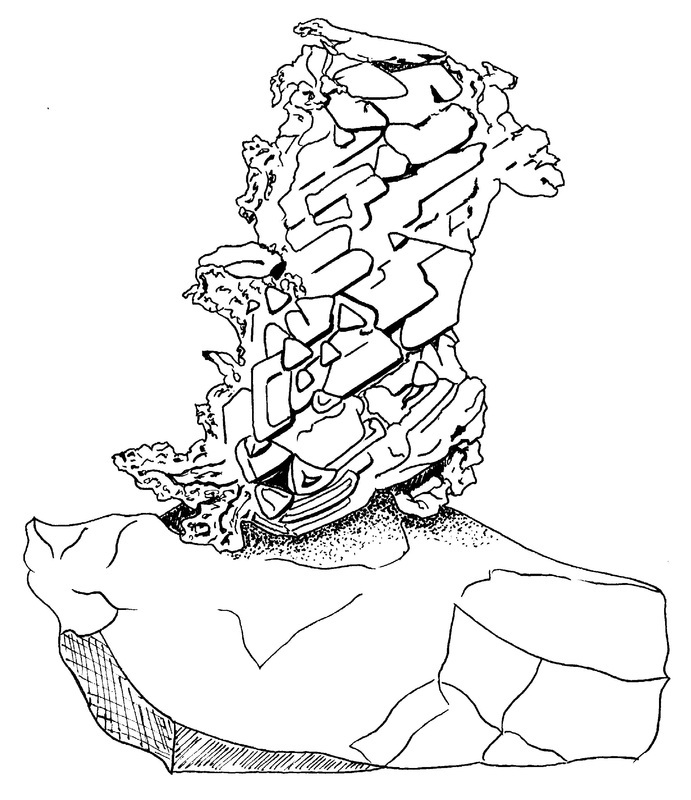 Then, draw your own gold on quartz specimens.